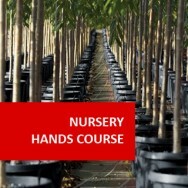 Nursery Growers Course online: Learn How to Grow Plants Successfully in a wholesale or retail Nursery. 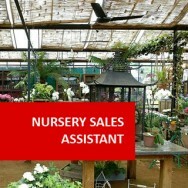 Specialist skills are required to maximise growth of plants in nurseries. 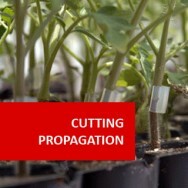 You will need to know how to identify, propagate using different techniques to suit, maintain good soil conditions, plus protect plants from pests and disease. 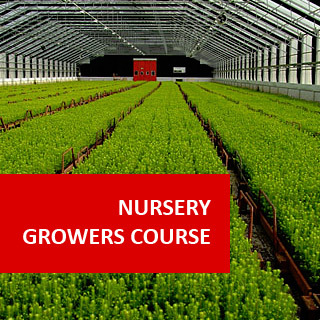 This comprehensive course will help you acquire all the attributes required to be a competent nursery grower. 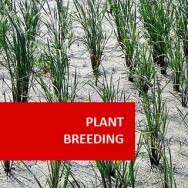 Use local markets to help distribute your plants. 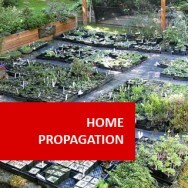 Become a suppler of plants to your local retailers, the landscape industry or many more outlets. 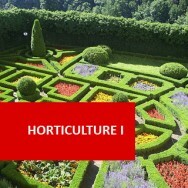 There are many possibilities as to where you can apply the detailed knowledge, you'll acquire from completing this course. 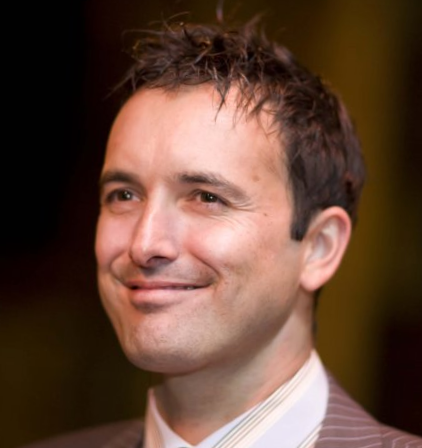 And with the help from your personally assigned mentor, you will get all the support you will need to get the most out of your studies. 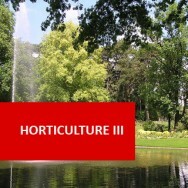 What is a Perched Water Table? 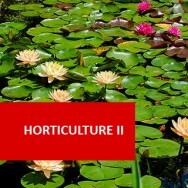 Find two plants with insect damage and determine the problem and possible remedies. 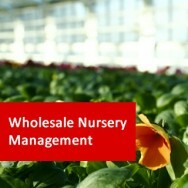 Collect information on various chemicals used in the nursery industry. 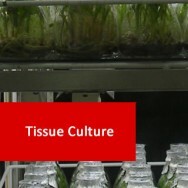 Assess plant ill health caused by agents other than insects.